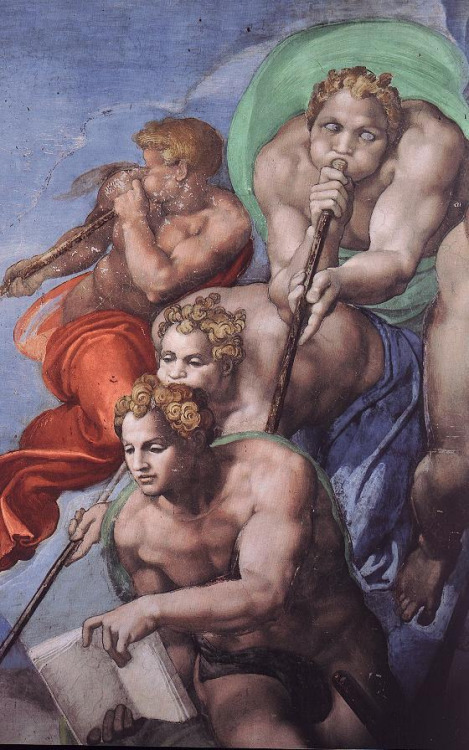 Thinking about Michelangelo today. Thanks to Dominus Venustas blog for this post. Good painting is noble and devout in itself, for among the wise nothing tends more to elevate the soul or to raise it toward devotion than the difficulty of that perfection which approaches God and becomes one with Him. Good painting is but a copy of this perfection, a shadow of his pencil, a music, a melody, and only a very keen intelligence can feel the difficulty of it. That is why it is so rare and why so few people can attain to it or know how to produce it. Painting is the music of God, the inner reflection of his luminous perfection. …the words of an artistic genius whose work is often described as divinely inspired. Eloquent and deeply felt. 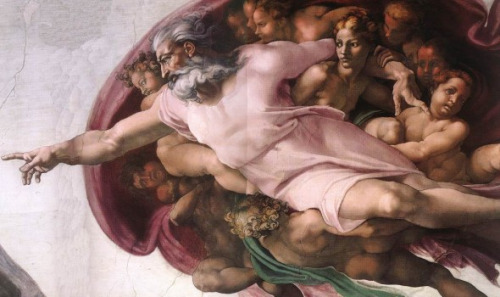 via Dominus Venustas | Michelangelo On Painting Good painting is noble….